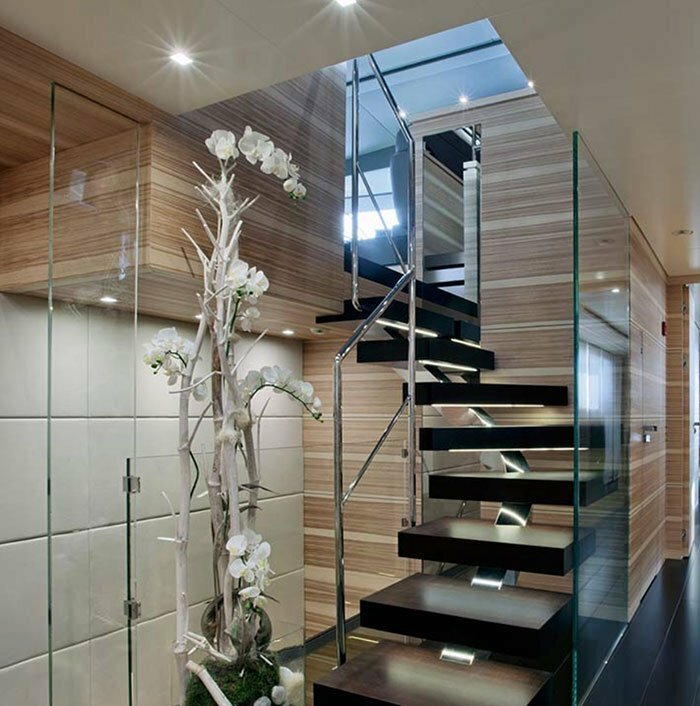 The lighting for indoor staircases must always be managed in the best way possible. The stairs in our homes are indeed becoming more and more important, also thanks to the suggestions by creative architects and designers, who can create functional and aesthetically captivating solutions for any location. Staircases are by now a fully-fledged part of our home’s design, and as such we must give them value as best we can. We mustn’t indeed forget about the importance of going up the stairs in a practical and safe way. And here lies the importance of the lamps for indoor staircases! How do I best illuminate my indoor stairs? – the lighting for the handrail. The choice will depend on the type of staircase to illuminate, but also on one’s personal taste. 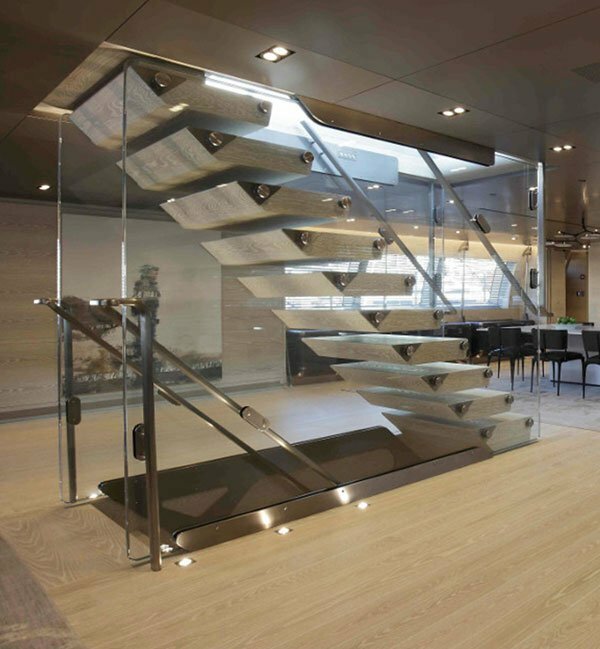 Let’s examine together the various types of lighting for indoor stairs. When the staircase is characterised by clean shapes and we wish to make the main shapes clearly visible even after dark, the best choice is to opt for a lighting system for the steps. In this case we are going to illuminate every single step that makes up the indoor staircase. By doing this we will obtain a nice light effect. The lighting for the steps can be either integrated with the staircase itself or applied at a later time with a series of LED strips. Moreover, LED lights offer a wide range of customisation possibilities, both for light intensity and colour. You can choose to backlight the rise of the steps if they are made of stone. This way you will have a suffused light effect on each step, and you will also highlight the stone texture of each step, thus obtaining a very refined overall effect. In case you decide to plan a lighting system integrated with the indoor staircase, you can get a very elegant effect by installing a small spotlight on each step of the staircase. This type of lighting is particularly suitable for helical stairs with complex geometric shapes, as it emphasises the shape without clashing with it. Have you already got a beautiful designer staircase and you don’t feel like lighting it up directly with LED lights on the steps? No worries! You can still obtain stunning effects and plays of light with a wall lighting system for indoor stairs. What does this type of lamp for indoor staircases consist in? It’s a modern and alternative lighting system that consists in installing peculiar light fixtures in correspondence with the staircase walls. You can choose to illuminate the stairs either with panel lights or with LED strips that will accompany you up the stairs. Let’s not forget about the spotlights and wall lights with original designs. The important thing is to favour all of the light fixtures that guarantee a very impressive light beam. Another important aspect of wall lighting is deciding how high to place the lights. Whether it’s spotlights or lit panels, the final result also depends on the pattern you wish to create along the stairs by using the lights. While it is true that an indoor staircase lighting system positioned approximately one metre off the ground favours a more scattered lighting of the stairs, it’s also true that LED spotlights placed just above the steps produce stunning light effects on them, without neglecting the overall lighting of the staircase. The possibilities are as many as the types of indoor stairs, so let your imagination run wild! 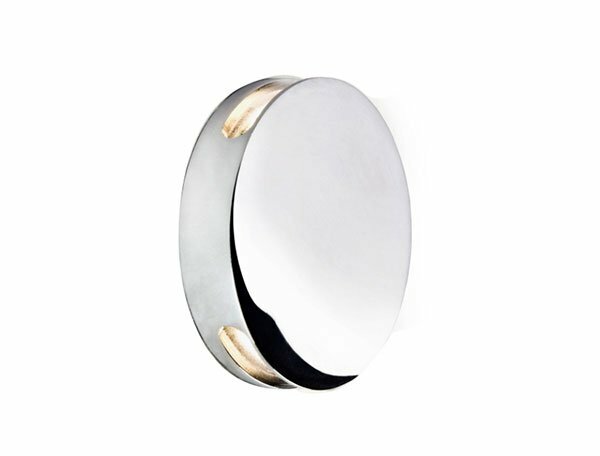 In the case of wall lights for indoor staircases too we shouldn’t forget about the colours. 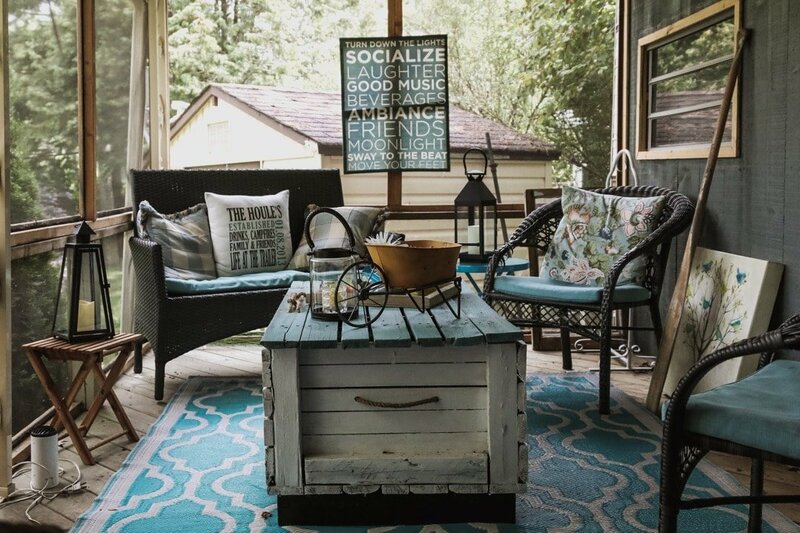 It’s indeed possible to choose a type of coloured light, or with programmable colour variations, to obtain an effect that is even more spectacular. If you have an open staircase at home, with the light filtering naturally from the ground floor to the floor above, you can lend it a nice night effect by installing wall lights flush with the ground floor. The important thing is to choose spotlights with a light beam that reverberates onto the wall. Another charming effect is given by illuminating the indoor staircase handrail. This choice has got two different functions: lighting up the stairwell and highlighting the handrail along the stairs, an important element for your safety. 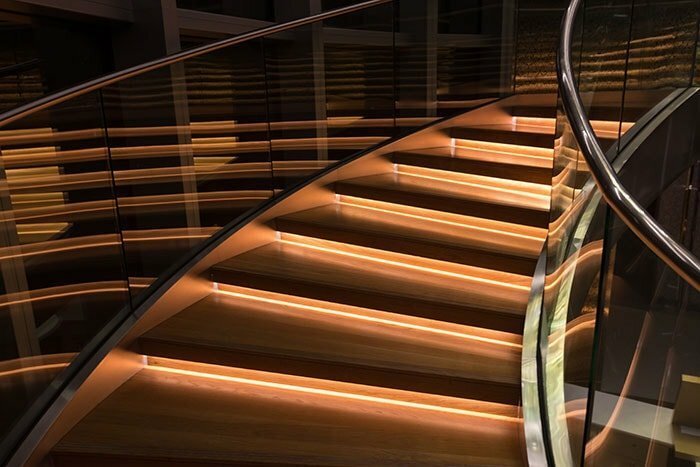 In this case, the best type of indoor staircase lighting system is the LED strip, whether you have a “classic” handrail or one that has been obtained in a small recess that goes along the stairs. In both cases the visual effect is a streak of light, possibly warm-coloured, that will accompany you up the stairs. In this case too, if you are looking for one more touch of creativity, you can use coloured LED lights, such as pink or light blue that make the handrail visible and lend personality to the staircase. 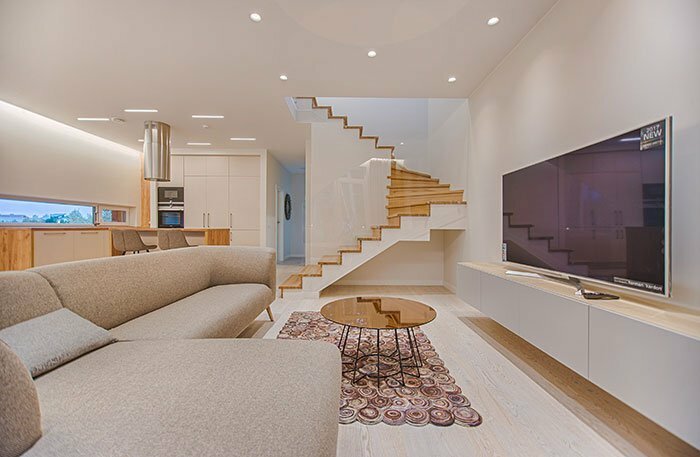 Considering the increasing importance of the indoor staircases in our homes, and the increasingly refined design of these vertical connections, the latest trends consist of almost invisible indoor staircase lamps, as they are entirely incorporated in the staircase structure, both in the steps and in the handrail. The goal is to merge the lighting and the staircase into one element, as if the staircase itself were designed with its specific lighting system, the only one suitable for adding value to that type of staircase. Coloured lights, which highlight the staircase and lend a dash of colour to the entire room, are also very trendy, even in private homes. I would like to illuminate the staircase with LED wall spotlights. Which would be the best choice? A good choice could be CORFU, an LED spotlight by Cantalupi Light Engineering. It’s a step spotlight perfect for illuminating indoor stairs. With its two side openings, it casts light beams onto the walls and creates a pleasant atmosphere.